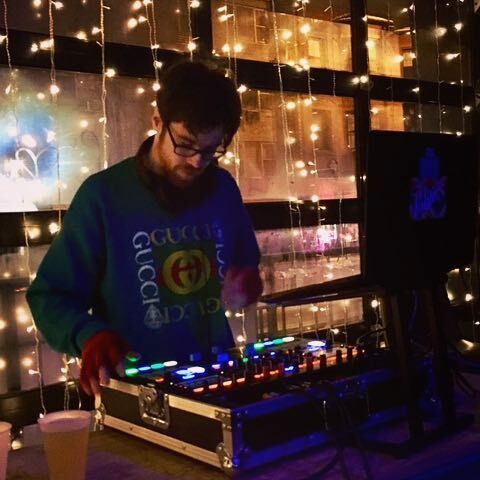 Blue Dreams is a DJ and producer in Chicago who works with rappers, singers and other artists as well as creating his own brand of dark, off-kilter experimental electronic music. Blue Dreams comes from a classical/jazz piano background, giving a unique character to his original music and style of DJing. 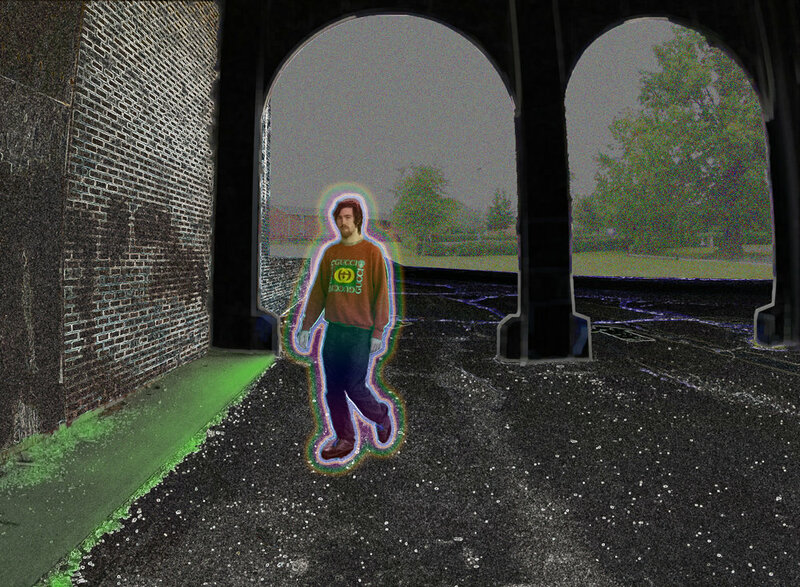 Strongly influenced by electronic artists like James Blake, Toro y Moi, and Flying Lotus, his music is a blend of jazz vibes and fresh electronic sounds as well as dirty old hip hop beats and samples. Blue Dreams also plays keys and synths for number of bands including Tamarie T. and the Elektra Kumpany. He currently lives in Logan Square where has a home studio for recording and mixing.